In 2007, Efe Cakarel was sitting in a cafe in Tokyo and wanted to stream a movie on his laptop. But he couldn’t find a service that would let him do it, even in tech-forward Japan. So on his flight back to the US, he drew up business plans for a radical new venture. 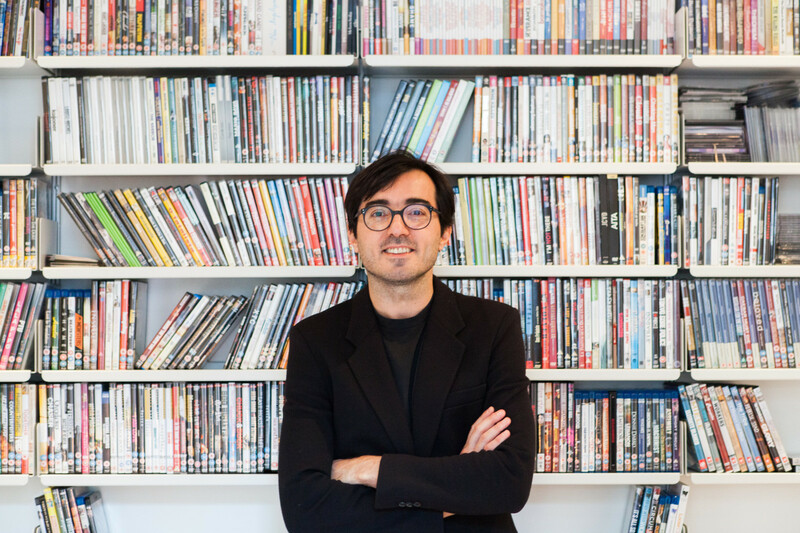 MUBI, the company he founded, bills itself as a kind of art-house Netflix. But it differs from other streaming services in one key way: it consciously curates film selections in an age of binge watching. The site only shows 30 films at any one time, with selections varying by country. Every day, one movie is added and another drops off. This way, viewers are served a limited, tightly curated feed. Efe tries not to over-theorize his company, but his years as an investment banker and degree in computer science from MIT certainly show. Now, with his company preparing to break into China, Efe talks to FvF about data-driven curation, film preservation in the digital age, and why he still holds on to his Netflix account. Hi Efe. Tell us how the film watching experience has changed over time as more people stream movies on small screens? Watching a movie in the cinema and watching a movie at home are two very different experiences. The cinema is amazing, and it’s a very social experience. Watching a movie at home, on the other hand, is more about relaxation — whether you’re alone or with family and friends. I don’t see it as anti-social; it’s just different. I love the cinema, but I also want films to be convenient and accessible. Well, most of our users have a Netflix subscription as well. I mean, even I have one. I love Netflix. Their TV stuff is great. But their movie collection isn’t appealing. If I’m honest, out of the 2,000 films they have, I can’t find ten that I want to watch. That was the opportunity I saw and the niche that I carved out: good films that are easy to find. When you choose those films, how do you find the right balance between, say, “The Hunger Games” and an obscure art film? You need to have the right balance. We choose films just like any curator in any creative realm. It’s subjective, of course, and it’s difficult to explain what makes a great film. I like Godard, for instance, but I also like Star Wars. It doesn’t matter if it’s a big blockbuster from Christopher Nolan or a very small film from a festival that nobody has ever heard of — if we think something is great, then people should see it. How much do you balance human curation with algorithms? We have a great team of experts but we also use a significant amount of data. Because there are millions of people rating and sharing films on MUBI, we have great insights into what people like in different areas. Turkish people watch very different films than, say, Mexicans. Turkish people like Middle Eastern dramas. Mexicans love, amazingly, Japanese anime, and Germans like German films. You really start seeing the differences in the data and that influences the curation. Most curation projects are also committed to creating an archive. But the films on MUBI are ephemeral. Do you envision ever taking on more of a preservation role? Absolutely. In fact, we got together with Martin Scorsese about this. He’s a partner at MUBI and runs the World Cinema Foundation. We worked together to have some of those wonderful older films restored. We want to create a much larger audience for them, so these films can be seen. 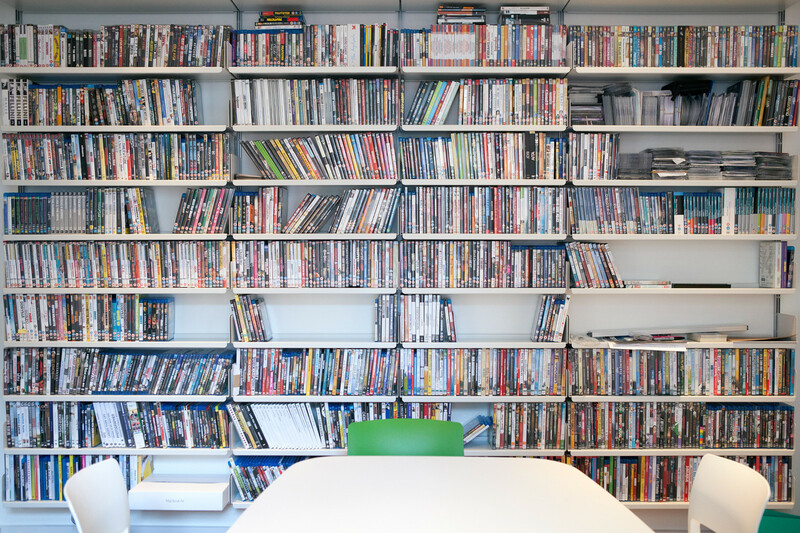 But today, the one-film-a-day curatorial experience suits us beautifully. Tell us about China. It’s a new market for MUBI — one that some players shied away from. China will overtake the US this year to become the largest film market in the world. There is no subscription-based platform that has really established their brand there. The opportunity for us is so big that I’m dizzy. I’m actually moving to Beijing to really focus on hiring our team and building up operations. About three and a half years ago, MUBI almost collapsed. How did that experience change the company? I think we were too early. In the past two years, the consumer experience has shifted massively to watching movies on smaller devices. Nine years ago, when I started MUBI, the iPhone didn’t even exist yet. Smart TVs were just being introduced. So we were very early in the game and there was no market for our product. The negotiations to license movies and show them on our platform were, at first, very difficult. Unfortunately, I had to let a lot of people go. I asked anyone who stayed to take a voluntary pay cut of 30 to 60 percent, and I dropped my salary all the way to zero for eight months. We didn’t pay rent, we didn’t pay the electricity, and the landlord was telling me he was going to send the police. I was like, “Send the police, I’m not leaving!” We just stayed on. It was the hardest time for us, but we figured it out, and the one-film-per-day model was born during those eight months. It seems to have paid off. How has it affected your own film watching? I try to watch at least five movies a week, usually in the evening, since I leave work quite late. I watch them on my TV but also on the big screen as well. If I can, I go and watch something like Godard’s ‘Weekend’ at the BFI on the big screen. I also love the opera, and I’m lucky to be living here in London because the opera scene is great. I travel a lot too, and whenever I visit New York, I go to the Met. For music, I like alternative, underground genres — I guess that shows in my film tastes, too. Do you hate having too many choices? I like someone to tell me what to do. On the music side, I have friends who are just like MUBI and they tell me what’s good. I don’t have time to listen to all the music to know what’s good. There are a ton of choices to be made, and it’s not just me. It’s all of us. We’re bombarded with so much information. I think people who really know what they’re doing should filter that out and tell me what to listen to. Opera is an exception because, you know, it tends to be the same opera. And I know them by now. But with music and film, which are contemporary, I really need someone to choose for me. And what about your own choices — do you have any guilty pleasures? Oh, totally. We all have guilty pleasures.I mean, I can’t wait until the Zoolander sequel comes out. I’m going to be standing in line at the cinema for that. And we’re going to show the original Zoolander on MUBI that day as well. It’s not exactly Haneke but it’s fun. Thanks, Efe, for searching out the world’s finest films so that we don’t have to. Find out more about MUBI online. Immerse yourself in the world of film with other great movie related profiles. 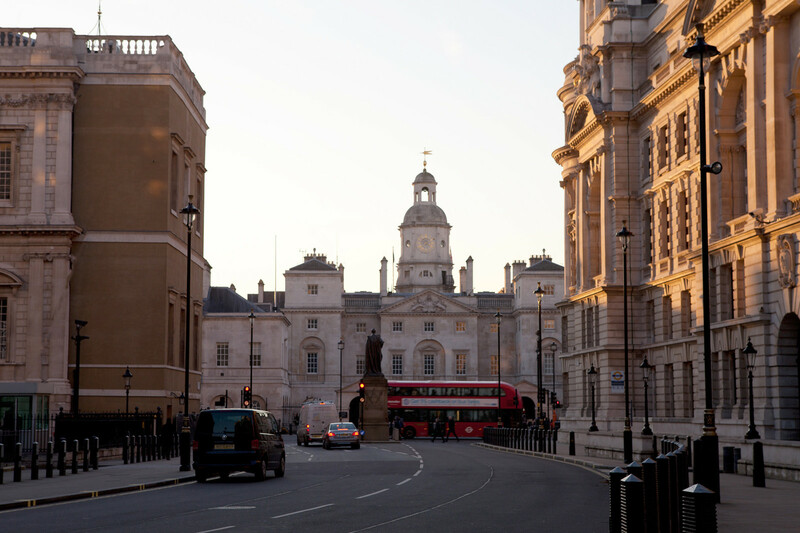 This interview took place in London, a city teeming with creative stories. Read more from the British capital.